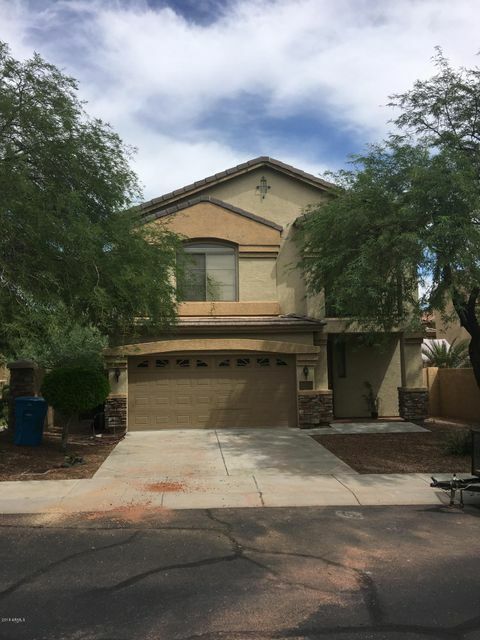 All MOUNTAIN GATE PARK homes currently listed for sale in Phoenix as of 04/20/2019 are shown below. You can change the search criteria at any time by pressing the 'Change Search' button below. "Mountain Gate Park is a well designed and appealing smaller community, with a nice BBQ & Table area.This Home features New Interior Paint, New Plank Tile in a Great Room with High Ceilings. Eat-in-kitchen area and a Breakfast Bar. New Microwave in the Kitchen. Covered Patio. The Laundry Room is large enough to serve as an additional bedroom/media room/den or office. The Master Bedroom is upstairs and features a Private Balcony and Full Bath. Two additional Bedrooms upstairs with Jack & Jill Bat"